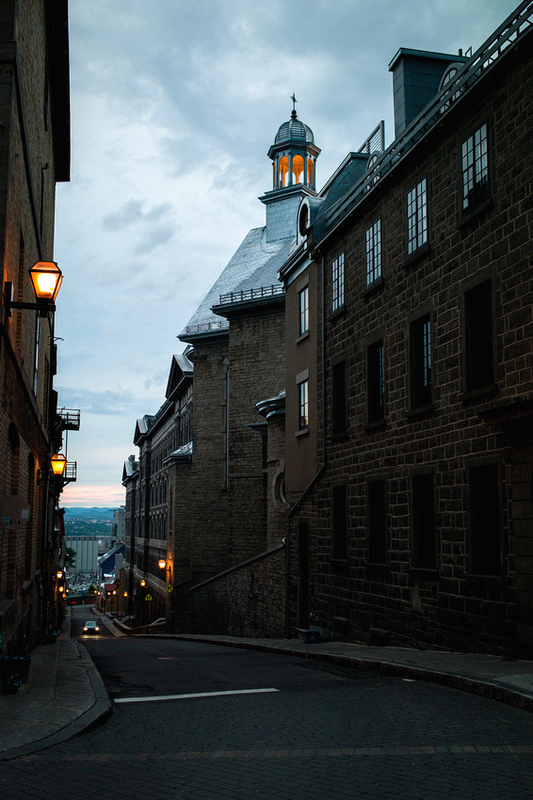 Goodnight and Goodbye (Quebec City). There are moments in life when you’re about to turn a corner, but you stop to look behind you. Because you know it’s your last look. Thank you Andrew. Indeed it was my last look.